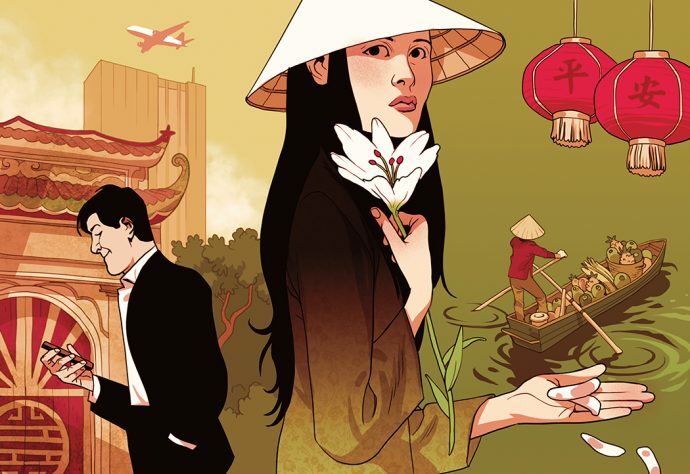 How Professor Quinn has influenced the economic emergence of Vietnam since the 1980s. Among his many distinctions, Professor Brian Quinn can probably claim to be the only American academic, let alone the only corporate law expert, to have published a law review article about the Vietnamese pomelo trade. The story of how he came to write it is more or less the story of his adult life, from an undergraduate intern to an innovator in Vietnamese higher education. After his return, Georgetown agreed to student exchanges with the University of Hanoi. Quinn spent his senior year there, steeping himself in Vietnamese culture and history. It was 1989, and many Americans still saw Vietnam as an enemy; the countries lacked diplomatic relations, and a US trade embargo was in effect. Yet Vietnam was changing internally, moving rapidly away from central planning toward a market economy. In the early 1990s, the beginning of a US-Vietnamese thaw, Quinn, then a student at Harvard’s JFK School, was again pressed into service, this time to accompany Americans like Edmund Muskie, the former secretary of state, to Vietnam. The diplomatic freeze and trade embargo had ended by 1995, but the Fulbright educational program endured. 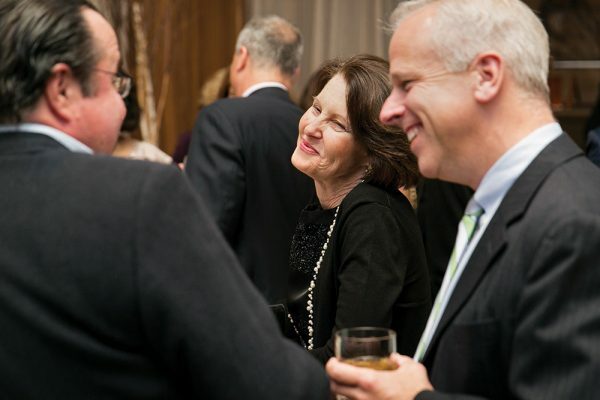 “We have had very good students who went back to their [agencies] and enacted good policy,” says Quinn. After six years at FETP, he felt the program needed a law component, and he enrolled in Stanford Law School. He liked it a bit more than he had expected. After graduation, he spent two years at a California law firm, working on mergers and acquisitions. 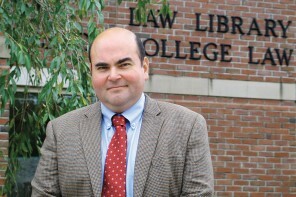 Then he went into the teaching of law, arriving at Boston College Law School in 2008. He teaches corporate law—an area in which he has published extensively—in addition to courses on business transactions and corporate mergers and acquisitions. Quinn stayed engaged with FETP, though, frequently returning to Vietnam to help the staff with teaching and research. His pomelo article comes from the post-Stanford period. While visiting Vietnam, he says, “I got roped into a wedding party and ended up on a pomelo farm. It struck me as an interesting question: How do the farmers organize their business relations in the absence of law—law in the strictest sense.” The article, “Farmers, Middlemen, and the New Rule of Law Movement,” published in 2010 in the Boston College Third World Law Journal, is one of four articles on Vietnamese law that he’s published in the last dozen years or so. It describes the informal mechanisms by which the farmers protect themselves from dishonest fruit brokers in a country where courts are slow, ineffective, and sometimes corrupt. Its subtext, he says, is his skepticism about the “rule of law” movement. To view a related video, go to bc.edu/lawmagvideos.